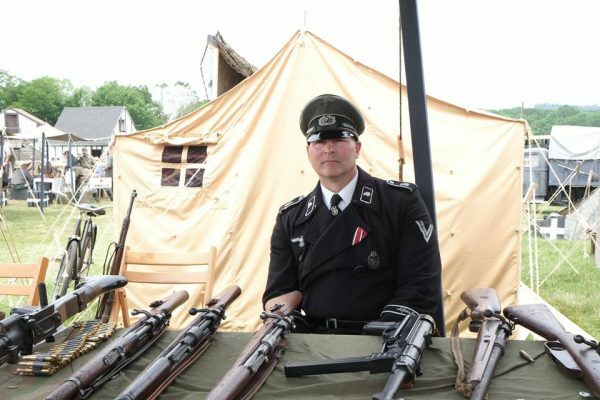 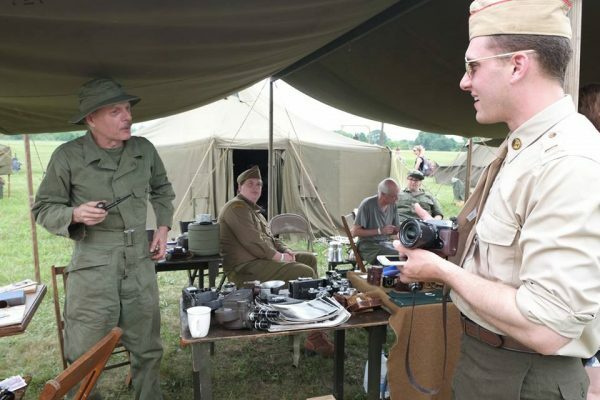 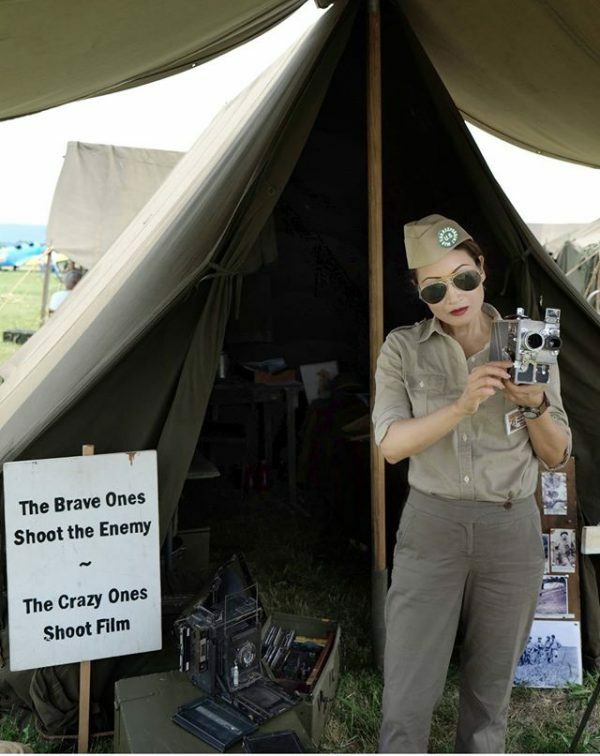 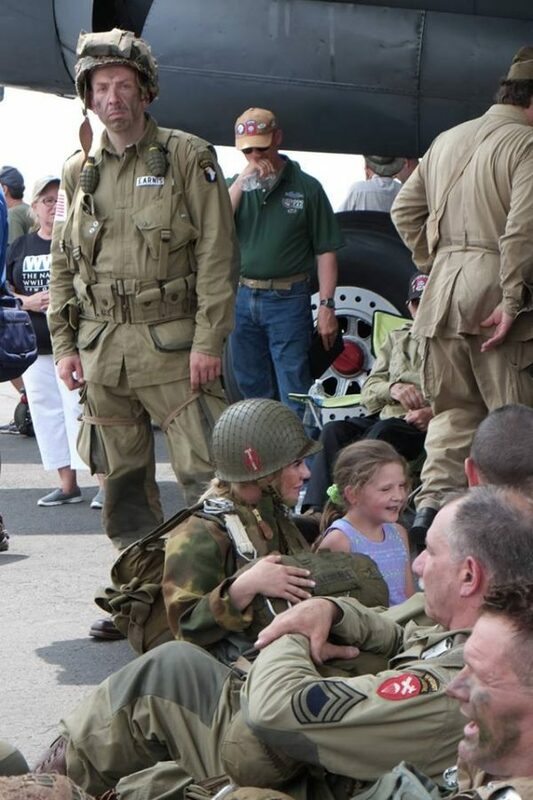 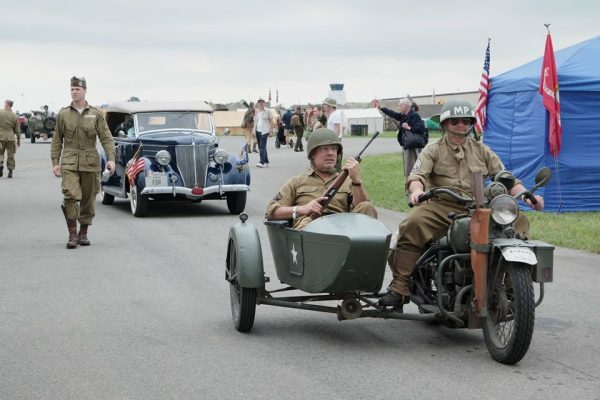 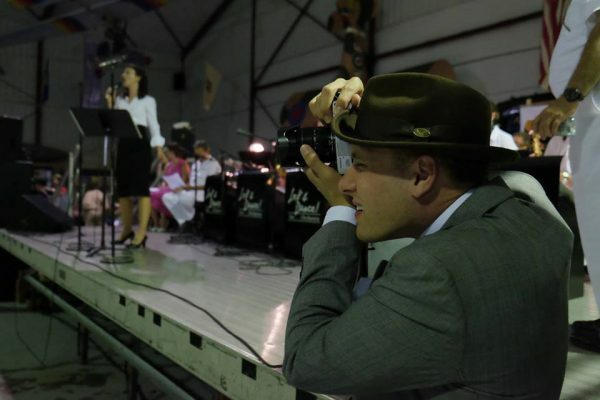 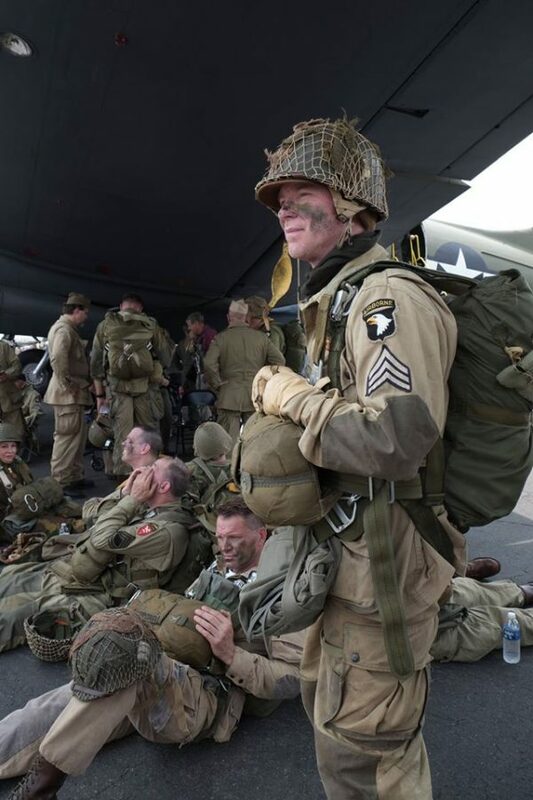 During the weekend of June 3-5, 2016 the Mid-Atlantic Air Museum in Reading, Pennslyvania held its 26th annual World War II Weekend. 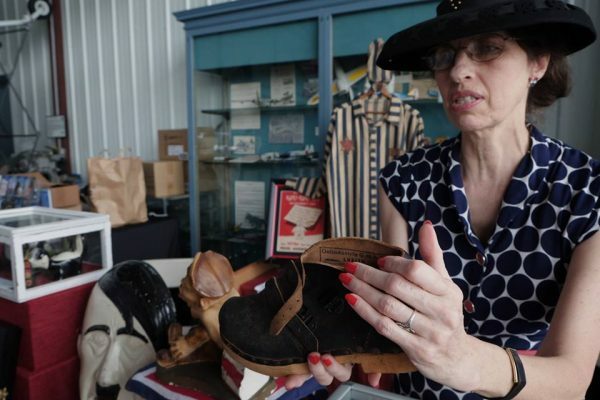 The MAAM WWII Weekend featured veterans and authors who shared gripping stories about the war. 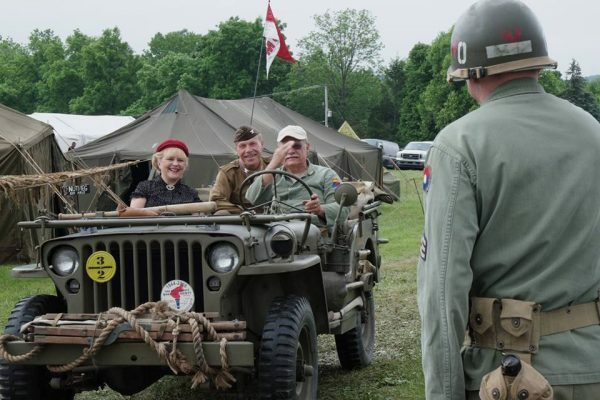 There were vintage automobiles, tanks, jeeps and assorted personnel carriers, along with more than a dozen WWII era aircraft. 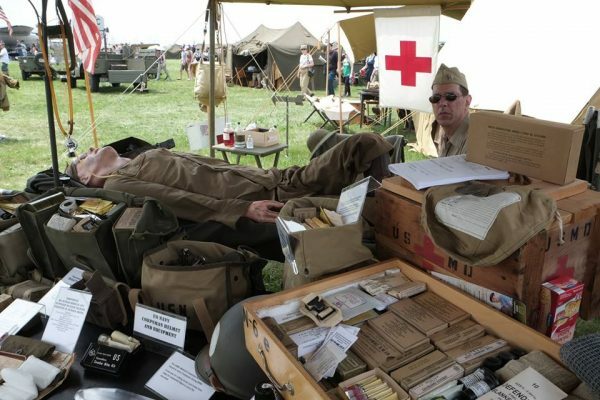 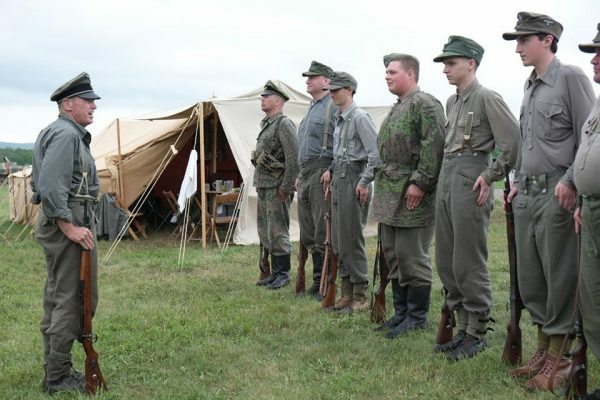 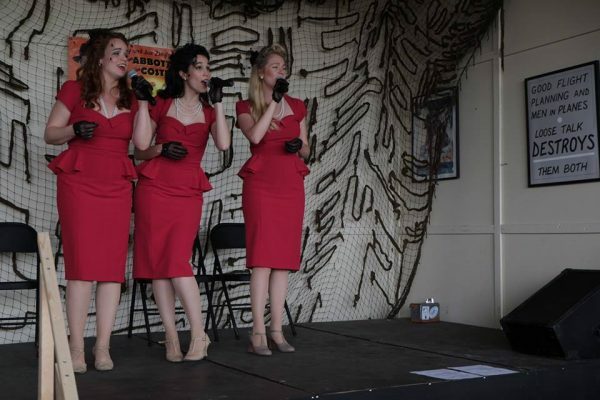 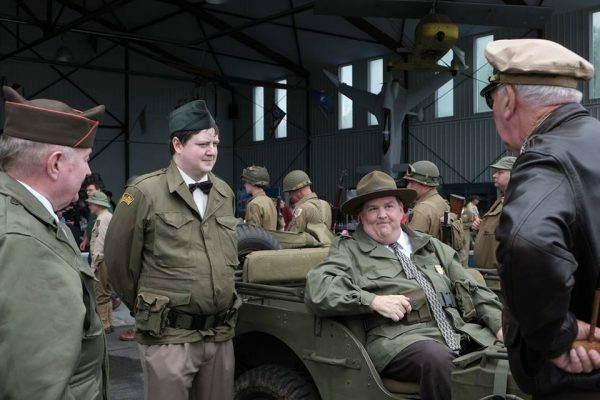 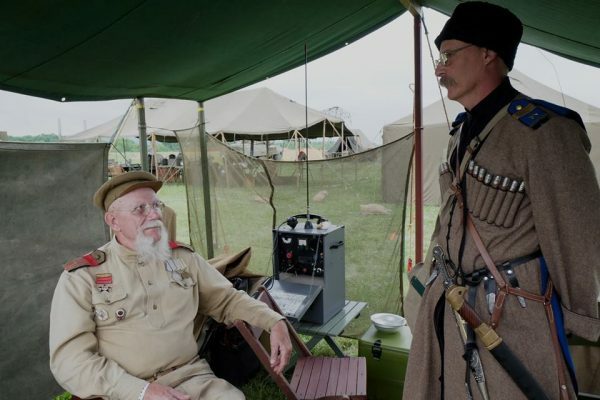 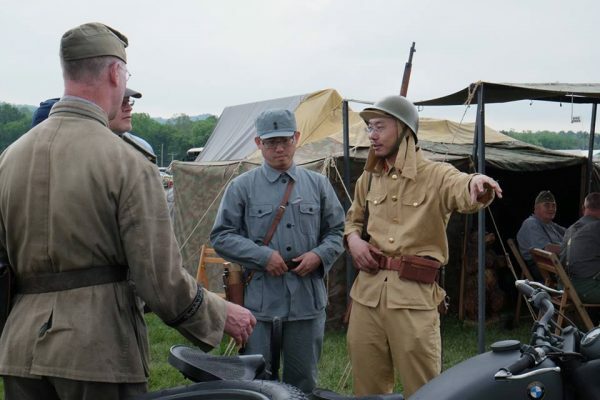 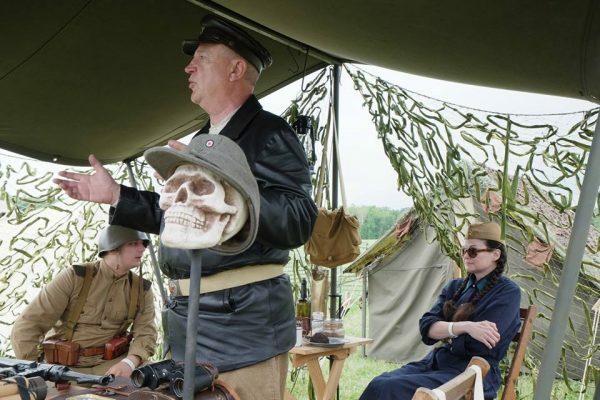 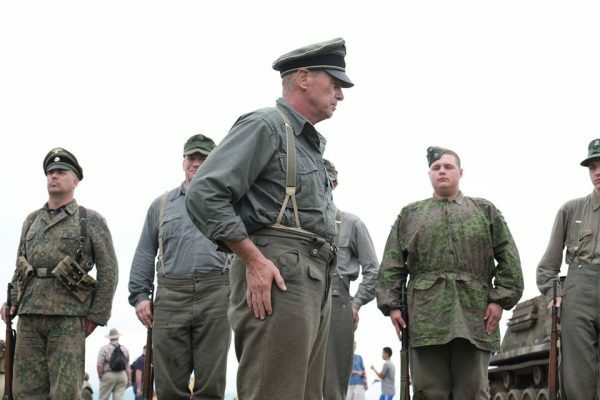 Also on hand to provide a glimpse of life during the 1940s were hundreds of military and civilian reenactors. 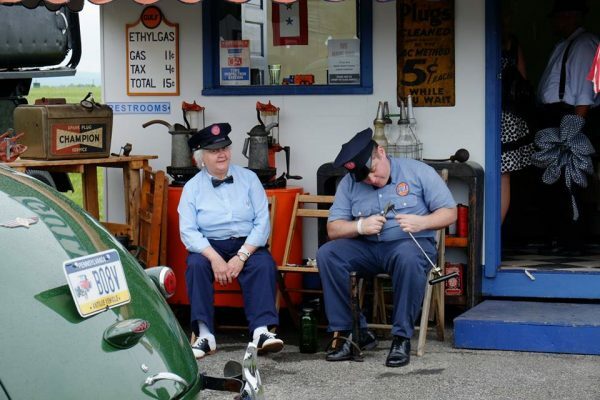 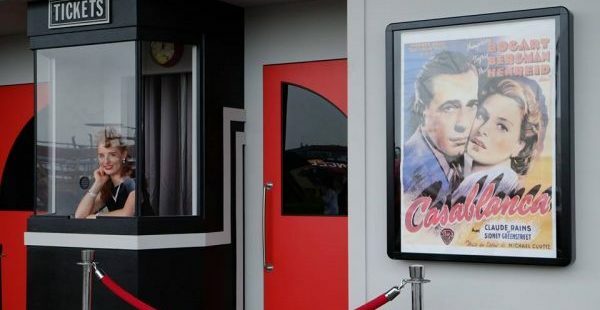 Please enjoy this photo roundup by Lady Camilla. 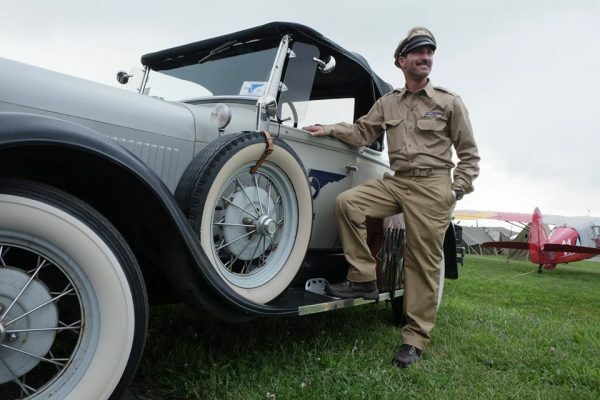 And check out our black and white roundup by John Dutcher.